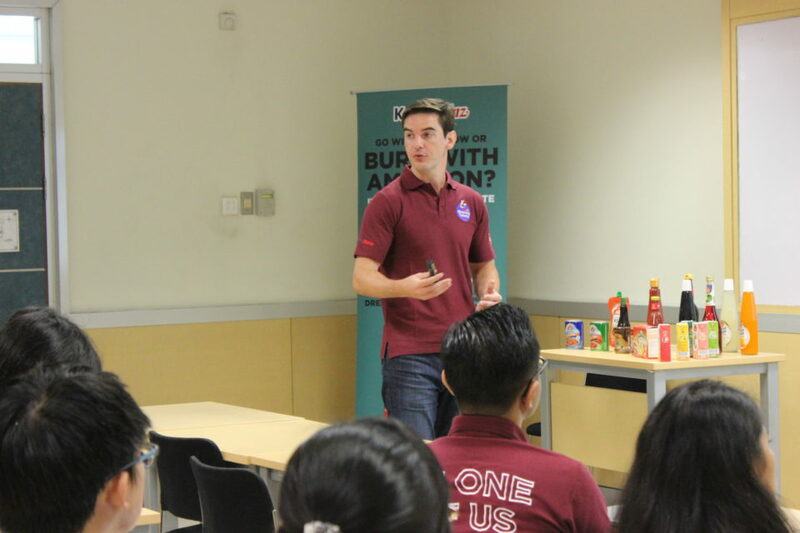 BINUS INTERNATIONAL in collaboration with ABC Kraft Heinz held an international seminar and workshop on Friday, 13 October 2017, at the BINUS JWC Campus, Senayan, Jakarta. 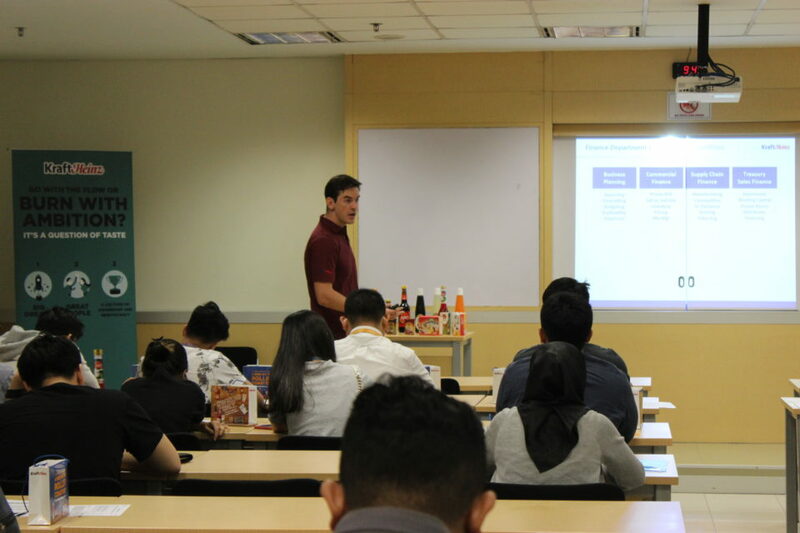 Attended by students from BINUS INTERNATIONAL and BINUS UNIVERSITY, as well as recent graduates from the previous 56th graduation, the topic of this event was “Kraft Heinz Company Profile and Future Talent Program”. 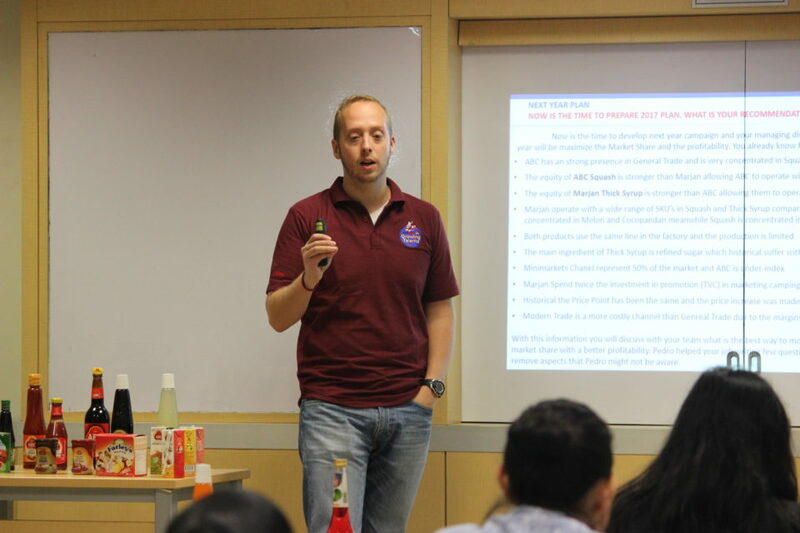 Some speakers from ABC Kraft Heinz presented in this seminar and workshop, including Pedro Albuquerque (Managing Director), Andre Schwabe (Chief Financial Officer), and Dudi Arisandi (People & Performance Director). 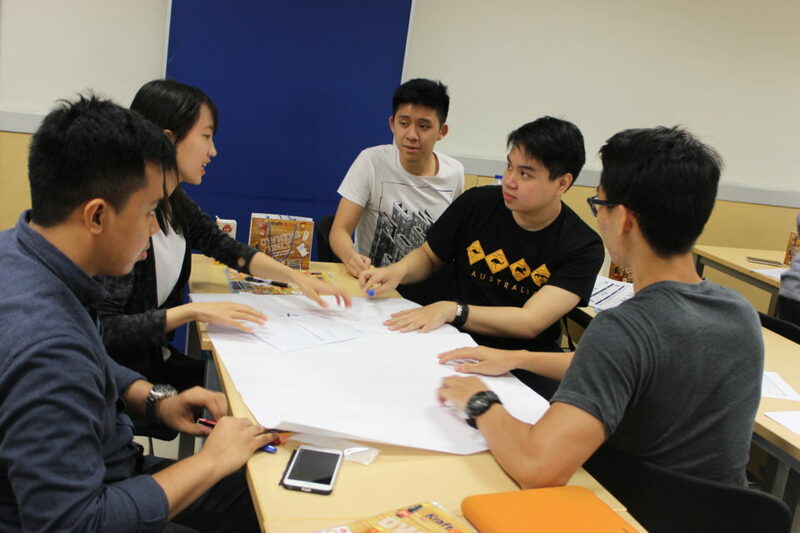 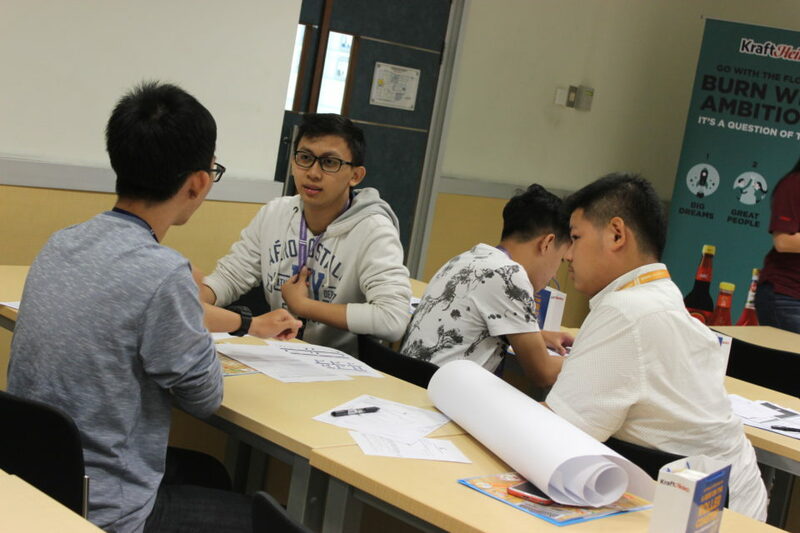 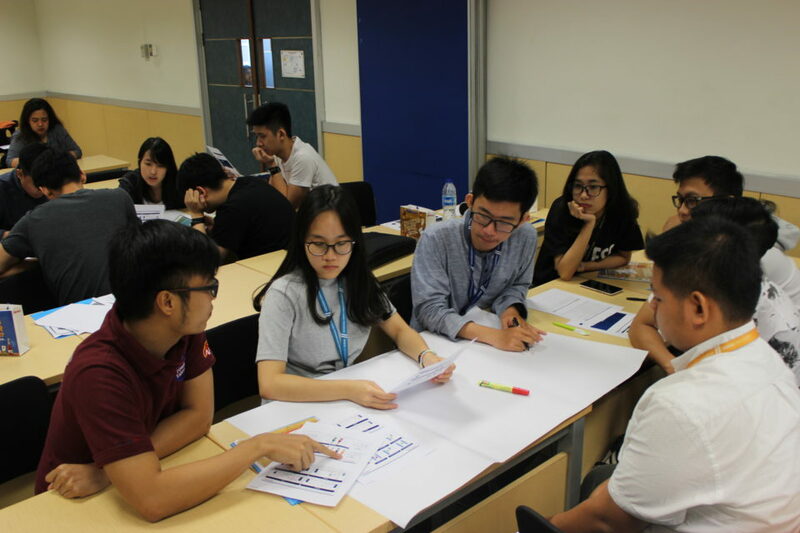 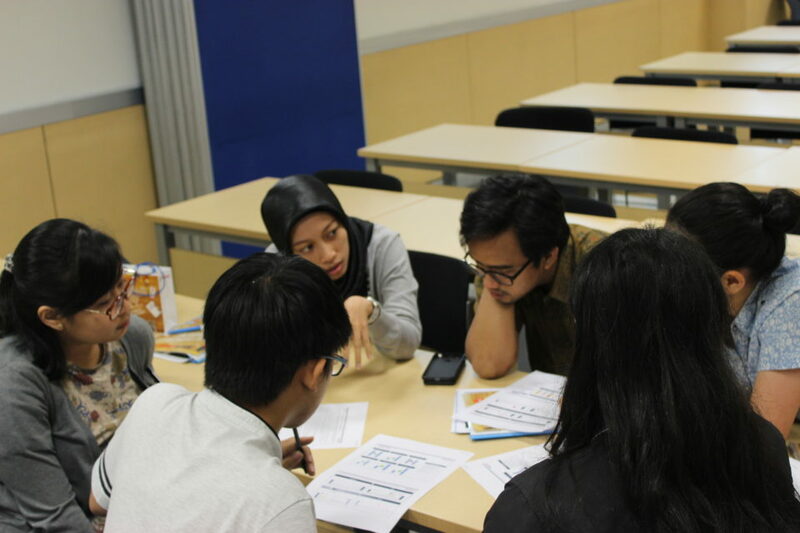 In this event, several activities were conducted, consisting of a workshop, a company presentation, a question and answer session, a sharing session, and games. 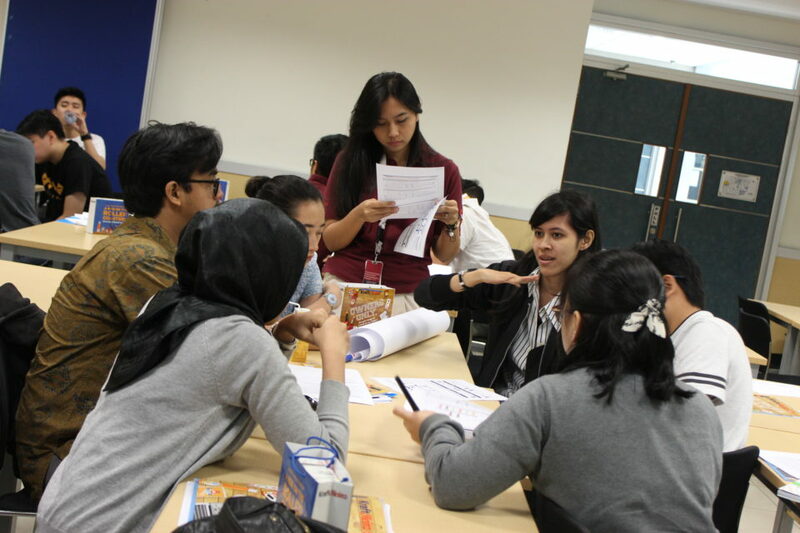 Yuli Dwi Dianasari, the Alumni & Corporate Relations Coordinator of Student, Alumni, & Global Employability (SAGE) of BINUS INTERNATIONAL, said that the purpose of this workshop was to enable the graduates to be more familiar with ABC Kraft Heinz – the company and for those who are working there – so that when the graduates are ready to apply to be management trainees, they will understand the details of the business. 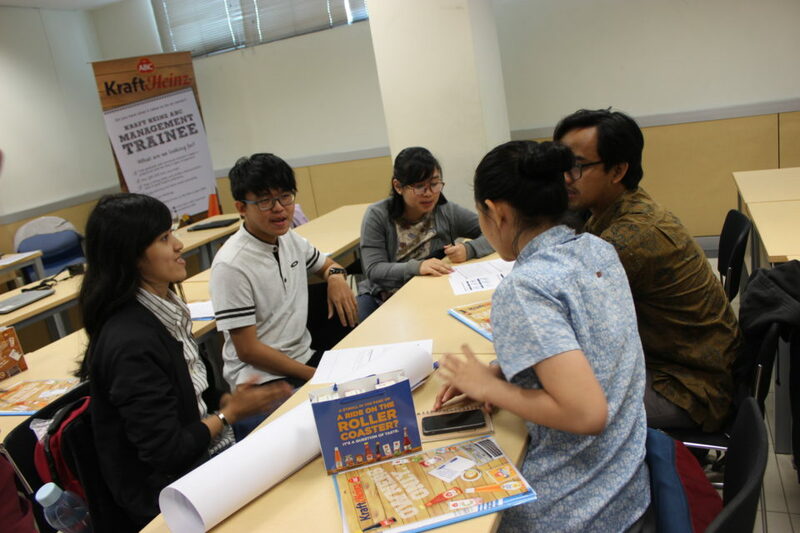 Kraft Heinz Management Trainee Indonesia is a fast track program to develop future leaders in the organization. 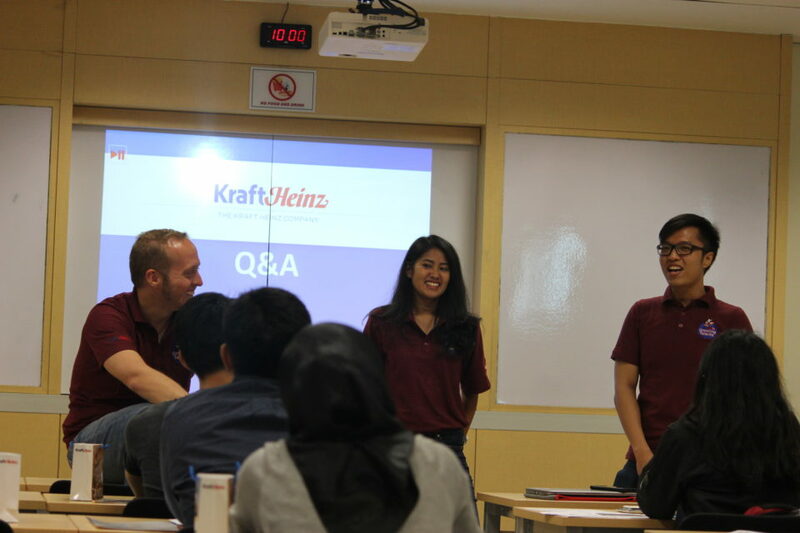 This program was developed based on the Kraft Heinz global program curriculum council of functional rotation in various departments and for the job training with possible international exposure. 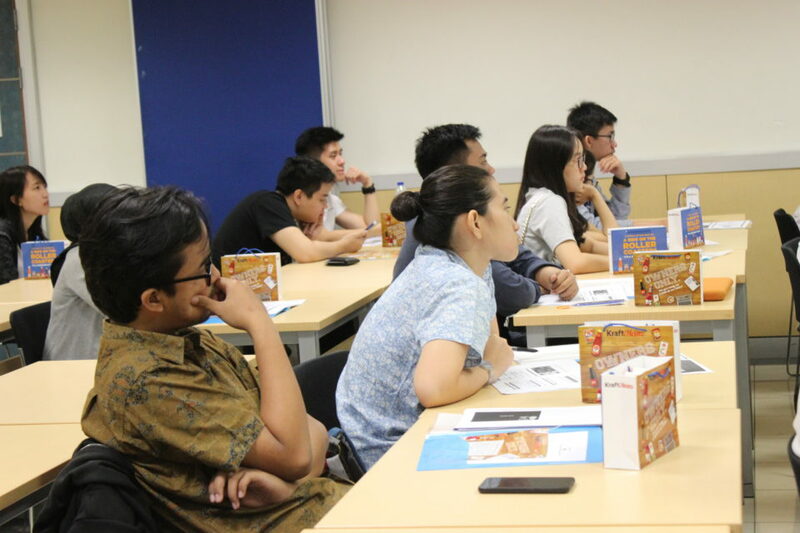 “Through this event, we expect many BINUS graduates, especially the graduates from BINUS INTERNATIONAL, to work at ABC Kraft Heinz, as well as initiate other cooperation such as internship 3 + 1,” Yuli concluded.